Need A New Boiler & Installation? It’s fast, free & simple, just get in touch. We cover all aspects of home heating from boiler replacements & repairs to new home central heating systems. We’re now also excited to be able to offer air source heat pumps and electric storage heaters to our ever growing list of expert services we can offer. No matter what the problem, we have our team of experts on hand ready to take your call 24/7. We’re local and here to help. Based in Liverpool and serving the whole of North West. All our installers are fully qualified, time served professional & friendly gas safe engineers. 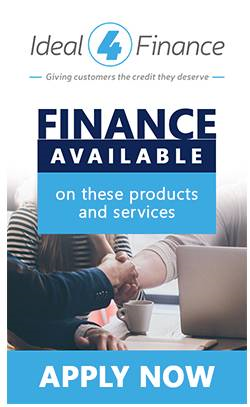 Our wide range of finance packages available means there is something to suite every budget. Do you want a free call back to discuss your project or repair with one of our experts? Give us your name & number and we’ll call you back shortly. 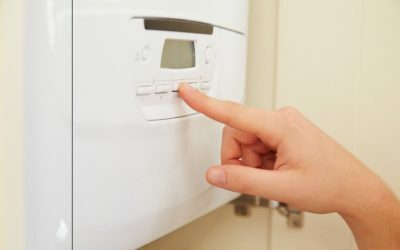 If you need a new boiler installation or boiler replacement, give us a call today. Do you claim benefits? You may qualify for free boiler under the government funded ECO scheme. 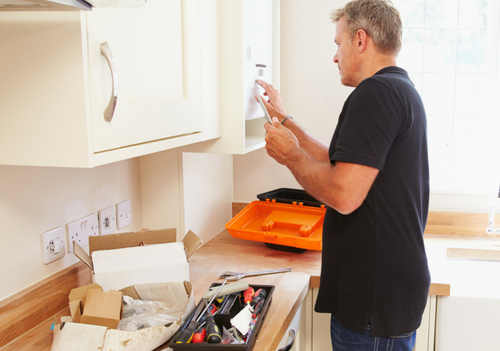 Need to replace your old or broken boiler but can’t afford it? We offer affordable finance. Heating, Repairs & Boiler Installation Liverpool & All North West Areas. 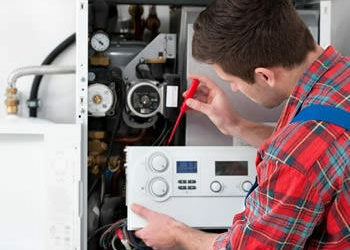 Looking for boiler repairs liverpool & boiler installation liverpool? We cover the whole of the North West. Call Celsius Heating Solutions today for a quote on your new home heating system, or apply for a free grant available to those who qualify. Want to talk with us about getting your new boiler delivered with full installation? No problem, click the button below to arrange your free appointment with one of our experts. Keep up to date with our latest articles with news and advice about boilers and heating in your area. Will Your Boiler Make It Through This Winter? Very professional and competent. Service team performed the work promptly and shared their finding afterwards. No hard sell of additional services. I’d definitely use again. Highly recommend this company and the crew. I am a very satisfied with the performance of the heating system now and have continued services from them. Just to let you know your crew the best company that I’ve ever had the pleasure of working with! They were extremely professional, very polite, and the work was exceptional. The manner and speed they did this job was remarkable. Me and my family really can’t recommend this company highly enough. They installed a new heating system and boiler. The installers were prompt, courteous, and knowledgeable. The lead representative was knowledgeable, helpful and ensured that all aspects of the installation were understood. Everyone who came to work in our house was incredibly polite and professional. We are a team of fully qualified gas safe boiler installers based in Liverpool, providing our services to surrounding areas across the North West.